If you have a commercial roofing project in Montgomery, Alabama, and want to hire an experienced, dependable roofing contractor, then turn to Arango Insulation. Our combination of outstanding products, roofing expertise, and strong work ethic make us an ideal company to undertake any roofing job. We specialize in roofing projects for large-scale, multi-family dwellings, such as apartment buildings, condominium and townhome communities, retirement housing centers, and other similar commercial structures. The commercial roofing systems we offer for Montgomery, Alabama, buildings come Versico, GenFlex, CertainTeed, Owens Corning, Tamko, and GAF, all of whom are manufacturers known for producing highly durable, energy-efficient roof systems. We offer both low-slope/flat roof and steep slope roof options, giving you the opportunity to choose a roof that would be best for your specific commercial structure. 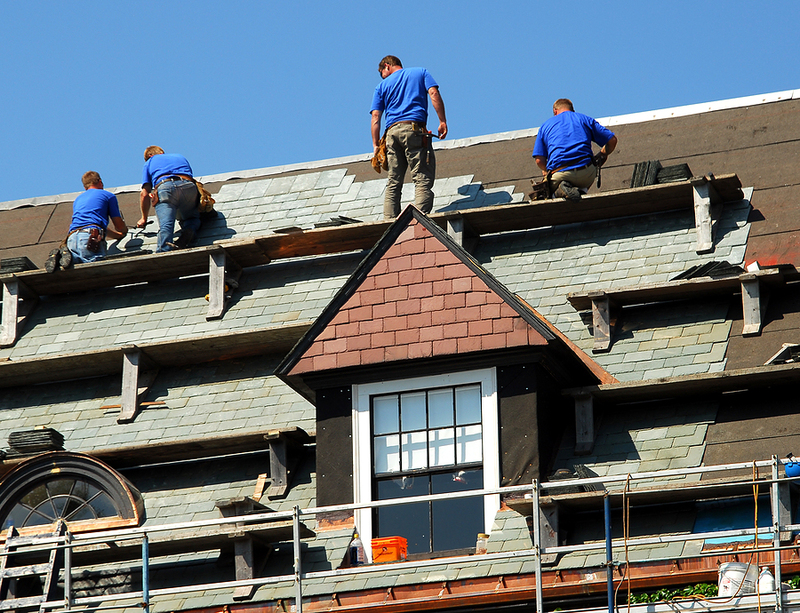 In addition to serving as a commercial roofer, Arango Insulation provides a wide variety of other commercial services. We can perform waterproofing and fireproofing for a wide range of structures, and we’re also a licensed and certified insulation installer. So whether you need the concrete foundation of your commercial building waterproofed, or you need commercial wall insulation installed by highly trained professionals, we’re the company you can count on to perform quick, precise work. If you would like to get more information about Arango Insulation’s available commercial roofing services in Montgomery, AL, or any of the other commercial services we offer, contact us today.